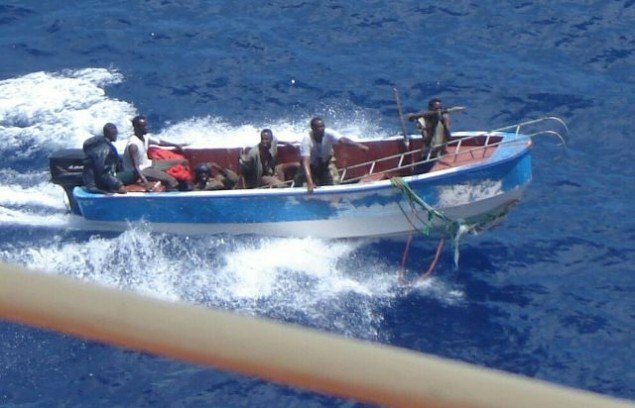 Two vessels were attacked by pirates yesterday morning in the Gulf of Guinea. The product tanker Eliana and the platform supply vessel Kendrick were attacked near each other, leading security analysts to assume the attacks were perpetrated by just one group. The ships were hit some 60 nautical miles off Nigeria’s Bayelsa coast. Eliana was en route from Port Harcourt to Lagos and Kendrick was heading from an oil field to Onne.